Please use this code VZ45LS6C on check out to receive 10% discount. This offer is valid when you order online. This does not apply to any special and set meals. great meal. lovely flavours, very good quality and tastes wonderful. never disappoints. top notch food, yet again. SUPERB, as it always is!!! 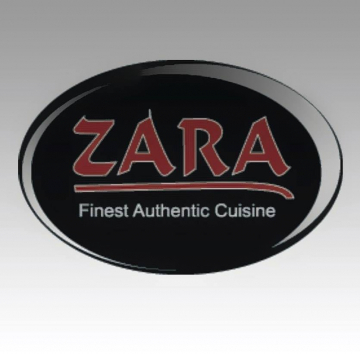 NEVER had a bad meal from Zara - won't use any other takeaway! 10/10 every order! Copyright 2019 Zara Tandoori. All Rights Reserved.